The Maine Tourism Association has been around for nearly a century. Our membership consists of a blend of local leaders and organizations united in our vision to create economic opportunities for our membership and to promote the unique quality of the Maine tourism experience. 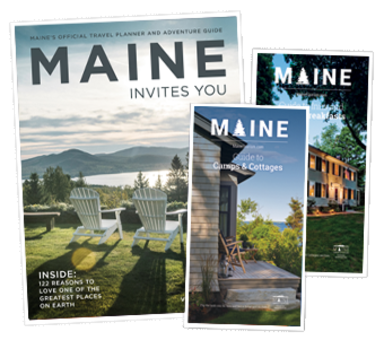 Leading the growth and sustainability of Maine&apos;s tourism businesses.